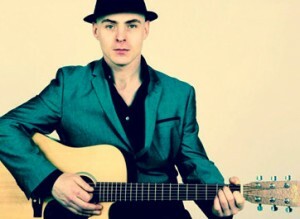 A soulful singer and superb musician Pete has built a reputation as a top performer performing in many prestigious venues and events throughout Scotland. Pete has performed live at the corporate opening of the SSE Hydro dome in Glasgow and also at the three day “Girls Day Out” event at the SECC in Glasgow. He has an extensive set list with a range of songs to suit just about every occasion and audience. Everything from the Beatles ,Bob Dylan, Neil Young and Lou Reed to Coldplay, Calvin Harris, The Killers, Oasis Elton John & Rod Stewart. Pete is equally at home playing in Corporate events, hotels, receptions weddings pubs, clubs and Universities.